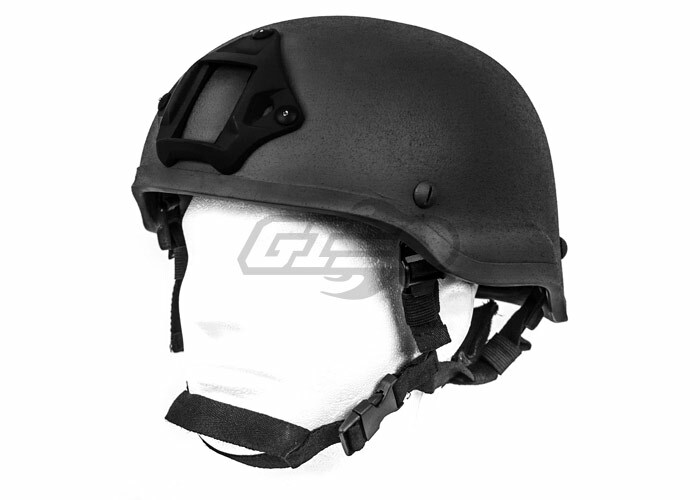 The MICH 2002 Helmet is currently issued to a number of Special Operations groups. 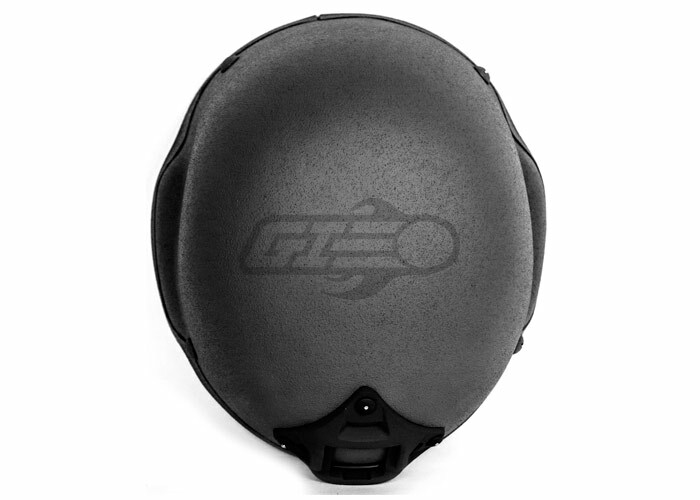 With its mid cut design, it protects the head more than the 2001 model and still accommodates communications equipment such as radio headsets and ear protection. 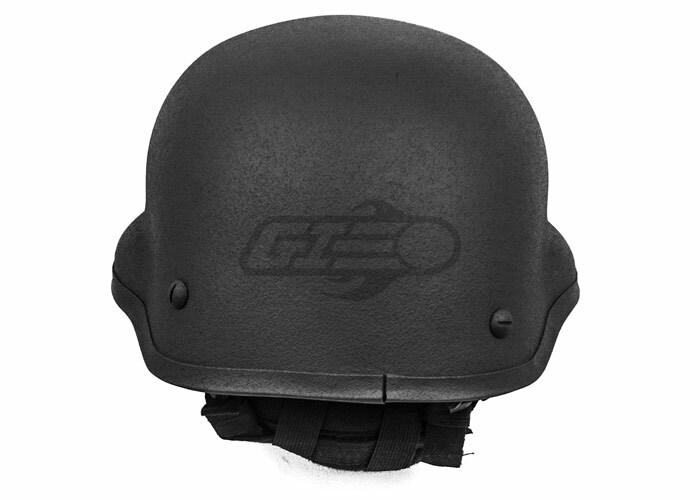 The Lancer Tactical MICH 2002 helmet is very light weight, and very comfortable to wear due to the included padding inside the helmet. 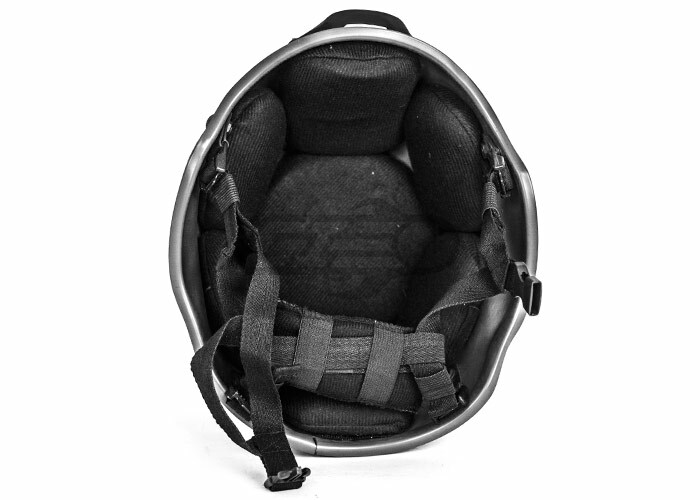 The helmet strap is fully adjustable at 4 different locations; therefore it fits almost everyone. 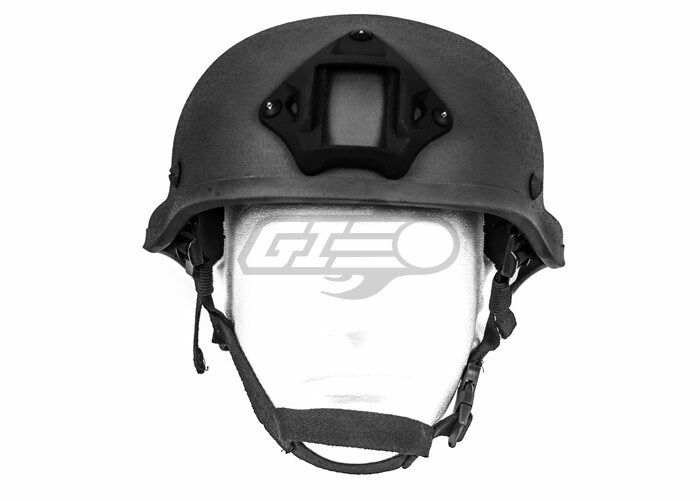 It comes with molded-in front mount to attach lights, cameras and night vision brackets. This replica of the MICH 2002 by Lancer Tactical WILL NOT stop bullets but will protect against airsoft BBs. 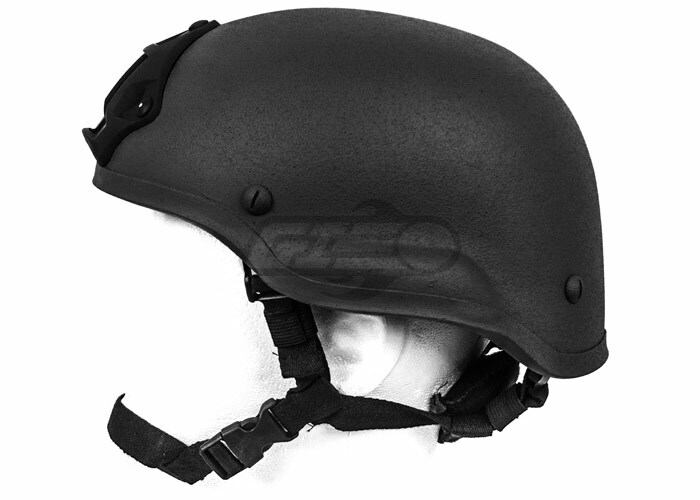 For an authentic special forces look that protects your head, look no further than the Lancer Tactical MICH 2002.